Poor management is evident! These places obviously has a lot of potential. Maybe hubby and I should buy a caravan park and manage it! Hi Hanlie most of the private parks are okay it is the municipal parks that are bad. I would like to take my family camping at the end of the year (yes I know, high season and all). Do you have any recommendations? Hi Shanaaz I think you are going to find it almost imposable to find anything over the holiday season. Two of the places I think are not to bad are Langebaan and Yzerfontein. Not sure how far you want to travel? Just remember prices are much higher in season. Tietiesbaai is beautiful (I am going to do a post soon) and gets packed out over the holiday season. There is no electricity and very limited solar power hot water for showering. 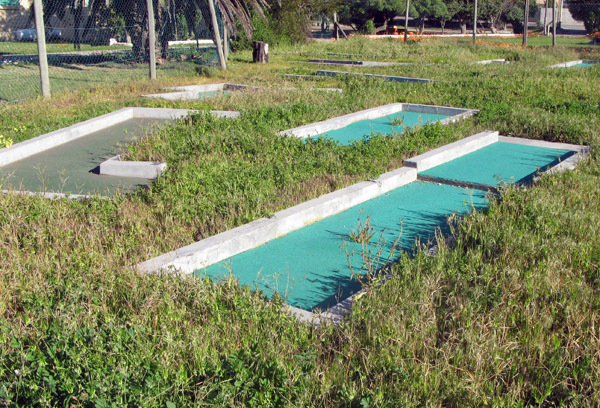 There are no formal sites and you just pitch where ever you can find a spot. Hi. 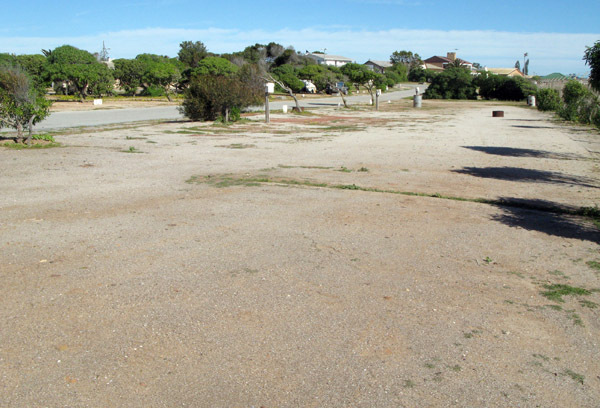 You mentioned you found a small campsite close to Elandsbaai. Do you have contact details? Spent the past weekend at Vensterklip – excellent stay! 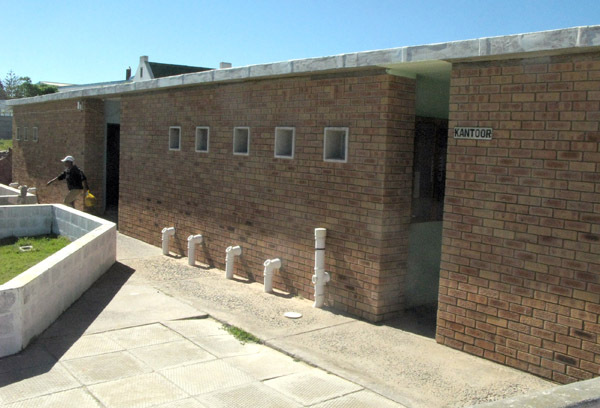 Private ablusion/kitchenette/braai. Lovely view over the vlei – fisheagles flying overheard. Nice pub and restaurant offering “Pizza night” every Friday. Would have liked to actually drive to the “Vensterklip” with my own vehicle but was not permitted. 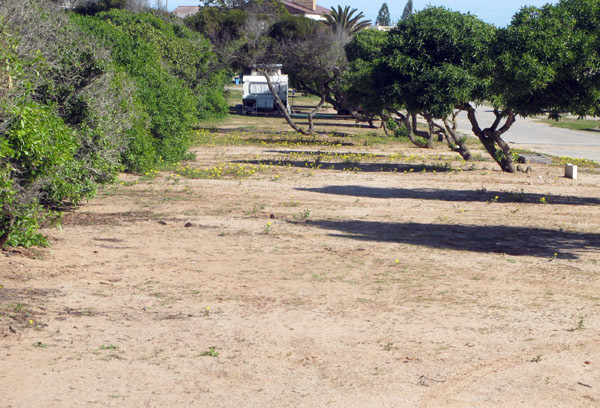 I am sorry you feel Lamberts Bay is not one of the three star caravan resorts, however as I am a camper and have been all over the place I would just like to confirm yes Lamberts Bay is not what a lot of the other resorts offer, however depends on what you are looking for and how can you compare R100.00 with other places R300.00 up. I have been to Lamberts Bay three times already over December and they give the best service possible and is better than a lot of these expensive private resorts. The other thing what ever is lacking in luxery is made up by the peoples warmeth and hospitality. There food is of the best. My children have confirmed that the best holidays they have had is in Lamberts Bay. 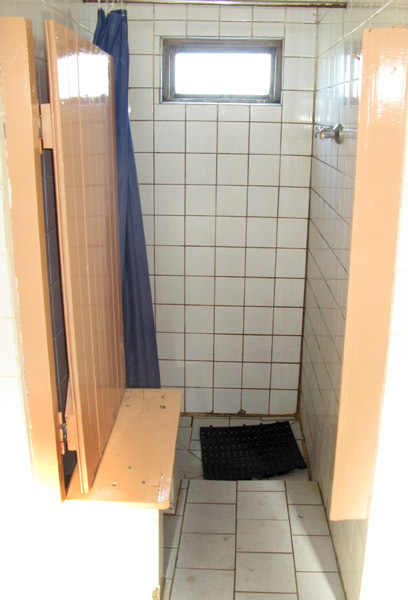 I have never stayed anywhere that cost me more than R125 per night and I would say that most places I have stayed at had better facilities – grassed sites and better ablutions – in fact the best ablutions I have seen were at a park that cost me R45 per night. 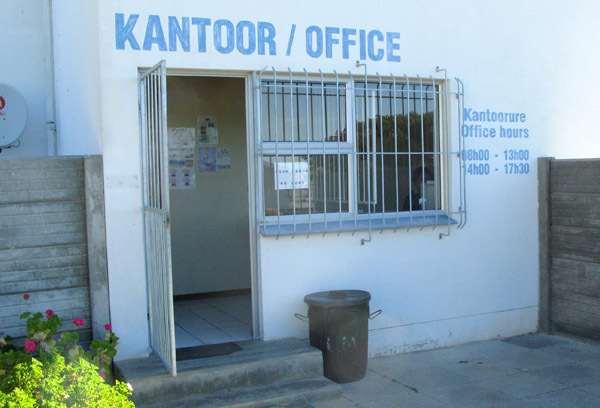 How busy is Lamberts Bay in the peak season period?? Hows the fishing there? Hi Waheeda sorry I can’t help as I am not into crayfish catching. The only thing I can suggest is to talk to the locals as they know all the best spots. I do happen to know that Rooi Els used to be (don’t know about now) very good. Have fun. 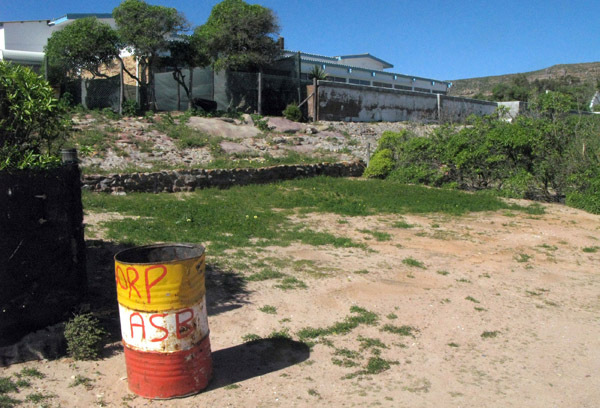 Is daar enige verbetering aangaande die ablusie geriewe by Lambertsbaai karavaanpark. Ons gaan soontoe vir die kreeffees. Is daar dalk ,n ander kampeerplek wat iemand kan aanbeveel. Daar is ‘n nuwe kampeer terryn soos jy uit ry Elandsbaai toe, dit sit regoor die Muisbos Skerm. dis ook dieselfde mense wat die kampeer terryn besit. Hulle fasiliteite is nuut en baie netjies. PS pbdphoto : The fishing was not too good, had a couple of bites on the rocks but nothing substantial. Sorry about the fishing. When I was last in the area I was told that there was a new park going to open but have not seen it yet. I hop they give the Elandsbaai and Lamberts Bay parks a run for their money. is dit al skoner by Lambertsbaai, gaan paasnaweek daarheen saam met vriende, sal graag wil weet. Hi Dalene – not to sure as I have not been back since I wrote the post. 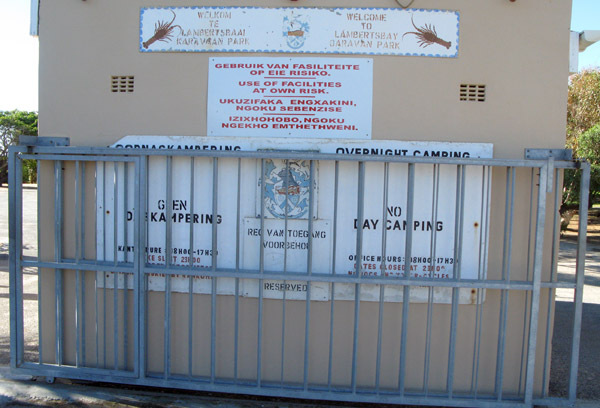 Hi gone fishing, net jammer dis die enigste kampplek in die omgewing (lambertsbaai) of nie, weet jy dalk van ander goeie kampplek in die nabye omgewing?! 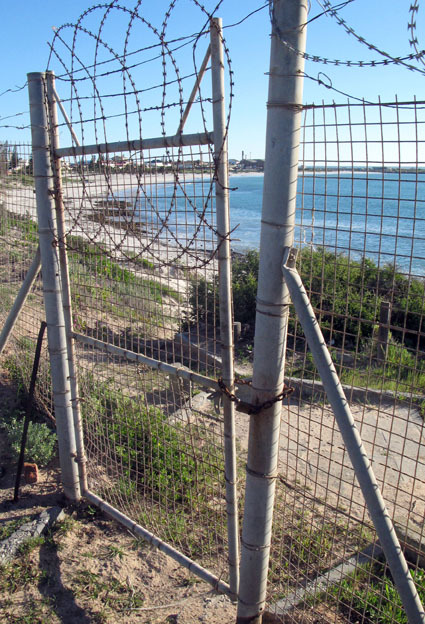 Strandfontein is baie beter, maar weer te vêr vanaf Kaapstad vir ‘n naweek. Dankie. 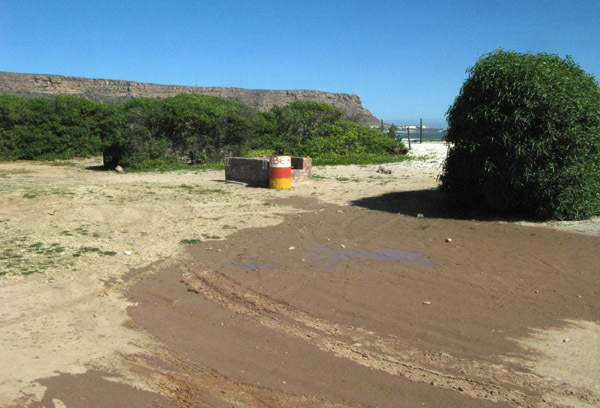 @Gerrie – I believe there is a new park which has opened up on the dirt road between Lamberts and Elands Bay almost opposite fish restaurant. It was in the pipeline while I was in the area and I believe it is open. 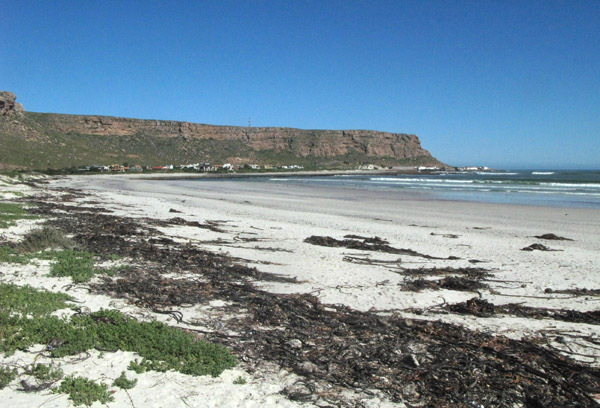 There is also Vensterklip which is about 5 km’s from Elands Bay. There is a post about it on this site. Thanks for this. 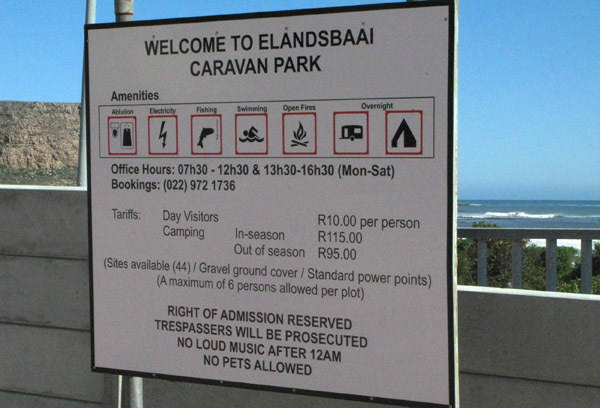 I’d actually already book for a couple of days at Elands Bay. What camp site would be nice to take the family in the vicinity that has access to the ocean where it would be safe to swim? Hi there. 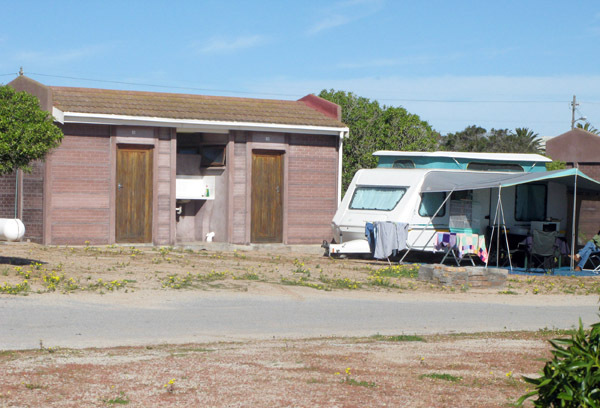 We just came back from Lamberts Bay Caravan Park. What a pleasure it was to camp there. The toilets/showers were CLEAN. The dirt were collected every morning. I would def go there again!